Having free rein (and unlimited budget) is a dream come true for most of us. Having the freedom to do what you want to your home can result in your house being the most ultra stylish one on the block. Sadly, this is real life, and budgets are an ever-present reality for most of us. But living in a rental home or apartment also puts some restrictions on one’s creativity. Not only does it limit the possibilities in terms of décor and embellishments, but it also forces us to weigh the financial risk and aesthetic payoff at every turn. How much time and money may I invest in my temporary home? Which areas can I leave untouched, and which ones do I have to focus on? Just because your rental is not your permanent (or even dream) home is no excuse to not leave your mark and make it yours. But where to start? No need to worry, homify is here. And we come bearing hot hints when it comes to decorating your rental home. Removable, peel-and-stick tiles. Yes, they do exist! These are heaven-sent alternatives for those of us who are not allowed to phone up a professional tiler to alter that horror show of a kitchen wall. Self-adhesive kitchen tiles allow you to change your existing wall tiles in an afternoon, without needing any special tools or tricks. In other words, the perfect solution for the change that is not permanent! Self-adhesive tiles will stick to any clean, dry and smooth surface (including existing tile). As they are heat- and humidity resistant, they are ideal for the kitchen or bathroom. homify hint: Try tile tattoos. These temporary decals are for unattractive or boring tiles, designed specifically for kitchens and bathrooms, and come available as solids or decorative patterns. If you aren’t familiar with command hooks, you should be. 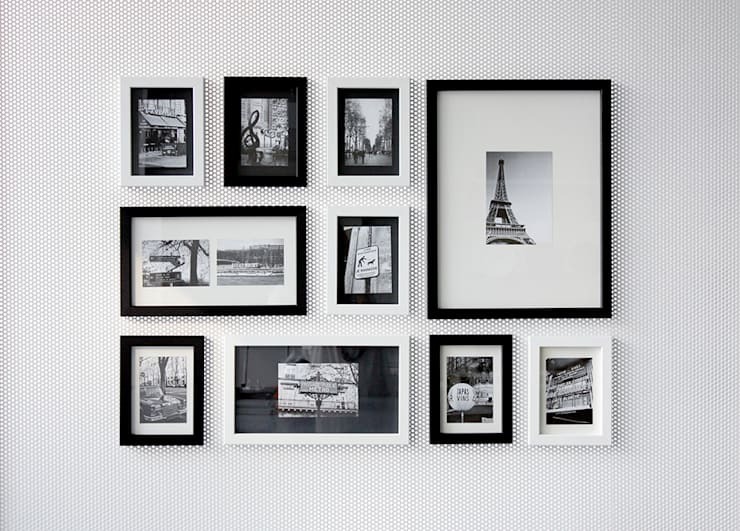 They are ideal solutions for hanging up any decorations that aren’t too heavy, such as framed photographs and mirrors. They are inexpensive, yet strong – all it takes is a simple stick to the spot where you wish to hang your new wall art, and you’re good to go. What’s more, command hooks don’t damage the walls or leave any holes, so you know your landlord will never have to find out about them. homify hint: Don’t take your current lighting status as permanent. If you are not in love with those fluorescent lighting in your kitchen, then add some charming table- or floor lamps to spice up the lighting. Or replace them with some energy-efficient LED options. Just because you live in a rental does not mean you have to be satisfied with that ugly motif on the kitchen floor. Or that weird stain on the wooden floor in your living room that won’t come out no matter how hard you scrub or pray. Enter the wonderful world of rugs, each one more perfect and unique than the next. A large rug can completely cover imperfect floors, and protect them as well. Although you can choose any rug or carpet that fits your budget, style and chosen colour, jute rugs are perfect solutions. 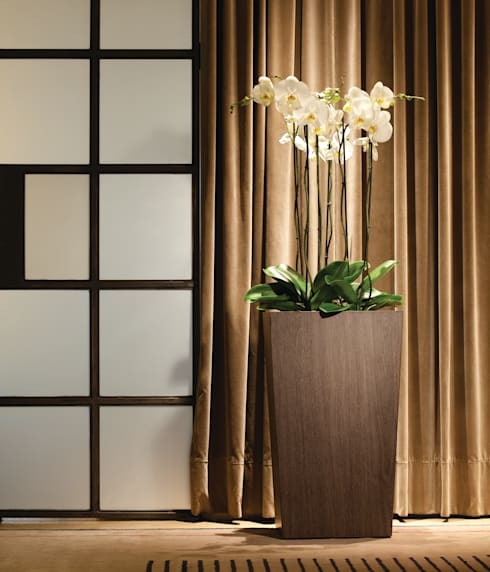 They are cost-effective, go with anything thanks to their earthy neutral colour hues, and come in nearly any size. Your landlord may or may not approve of your painting walls while renting. If he does, you can be sure that changing your wall colours will make a big difference to your interiors. Should you want to risk it anyway, just make sure what your wall’s current colour is (name and number). Before moving out, simply grab a can of that hue at your local paint store and paint all evidence of your repainting away. Paint is, by far, the most cost-effective way to update a space in an instant. Although it requires a little elbow grease and giving up almost an entire weekend may be required, the results will be well worth it. Huge and expensive structural changes (like building a wall) are out of the question for renters. Therefore, we must do with other creative and easier alternatives of slicing up a room into effective areas. How about plopping a stylish bookcase smack-bang in the middle of your open-floor plan, resulting in a loud and clear announcement of where the living room ends and your dining space begins, for example? This is also a terrific way of adding useful storage space to your home. Or consider the merits of a folding screen, perhaps one you made yourself with salvaged wood or antique French doors? 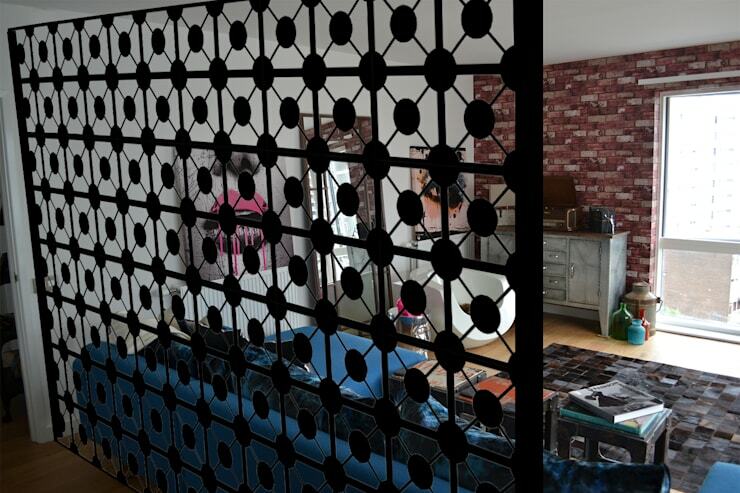 Let’s see some more stylish ways of splitting up that room; have a look at: Separate your room without building walls. If you rent, chances are likely that you don’t have a yard for gardening. That does not mean you can’t nurture some daisies or try your hand at some potential prize-winning roses. Potted plants are great alternatives additions to the garden-less home. They inject smell into a room, add some colour to your space, and the best thing is you can just pick them up and take them along whenever you move. Or perhaps try out that green thumb by planting an herb garden on your windowsill. All you will need is a single planter box or a collection of small containers. Your mini garden is sure to add life to your space and some spice to your cooking. Don’t get on your landlord’s bad side by nailing shelves into your rental walls. Rather invest in a free-standing, decent bookcase that matches your décor style. Whether you choose to build one (for all our DIY enthusiasts out there) or buy one, a bookcase is a great way to spruce up a room. And the options are endless: leaning bookcases, shelf bookcases, modular models, barrister ones (glass doors protecting each shelf), corner bookcases, ladders (a hot trend, especially in tightly spaced rooms), to name just a few. 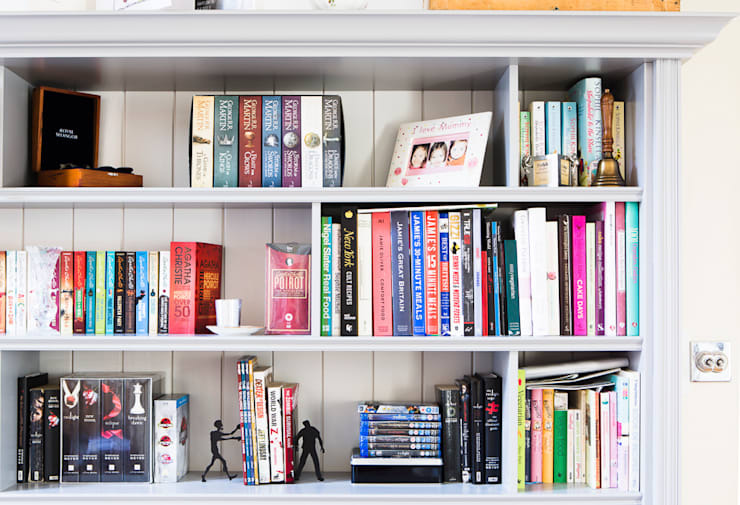 homify hint: Customise that bookcase for a stylish impact. Add some patterned paper to the shelf backings, organise your books in a creative way, or paint the bookcase to make a striking statement. 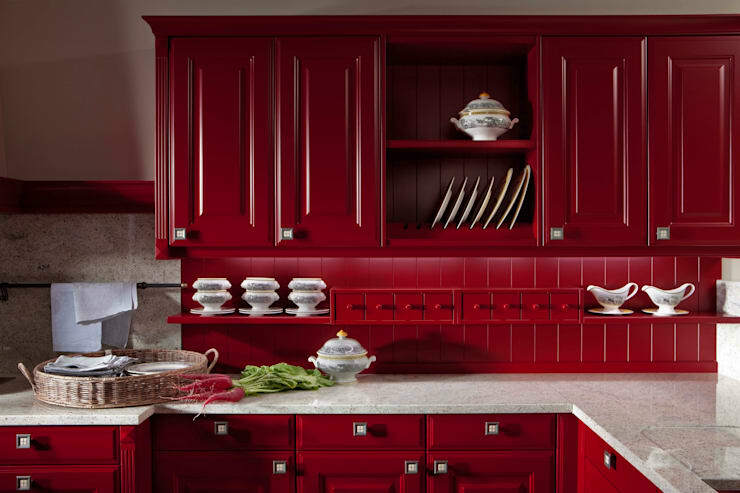 Calm down, for living in a rental does not necessarily mean you are stuck with those shabby, builder-grade knobs that are attached to your kitchen cabinets. Switching them with other models can drastically change the look of your kitchen – and it can be completed in less than an afternoon! Just remember to keep the old ones somewhere safe so that you can replace them when it’s time to move out. homify hint: Take off those cabinet doors. Open storage makes a space look bigger, and seeing as it is easy to screw those doors back on, why not? It is free, after all. 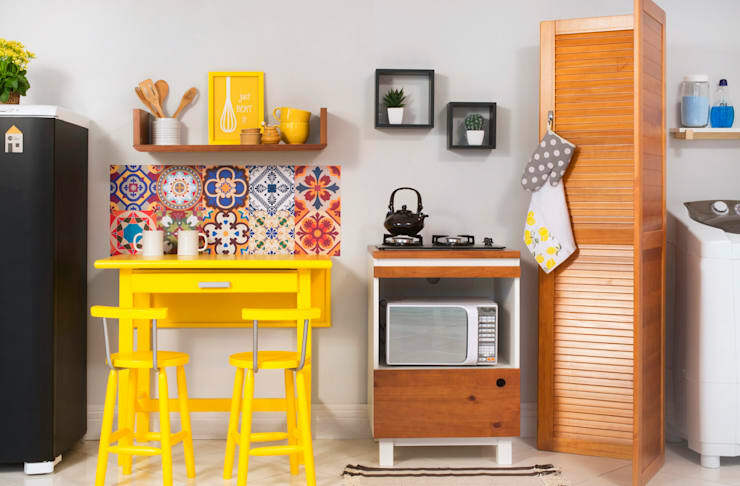 Take off those doors and line the insides of your cupboards with some pretty decorative paper or fabric, neatly stacking your cups and dishes on top. It is sure to make a huge difference to your kitchen, at least. Can’t adorn your walls with works of art? Not a problem – commit to leaning your wall art against the walls instead. Heavy art pieces or frames that can’t be hung without drilling holes into the wall can lean against your walls instead. 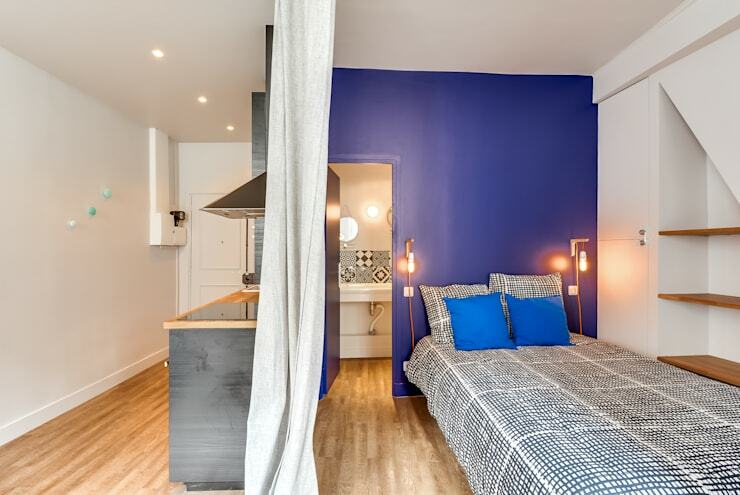 They will still fill up visual space and will continue to add some style and colour to your room, only without damaging those valuable walls. 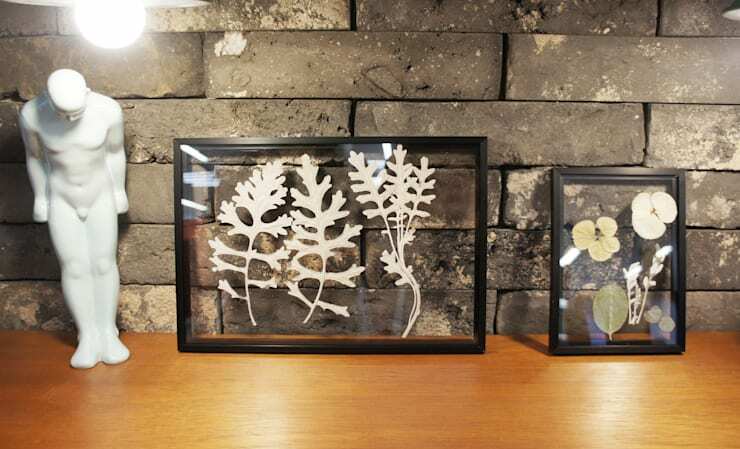 Smaller artworks can be placed on shelves, tables or bookcases. Or simply place them on the floor in front of the wall, paired with another decorative object like a vase, side table, or statue. You can do the same with mirrors, big or small, and they present an added bonus of making a room seem bigger and reflecting natural light.